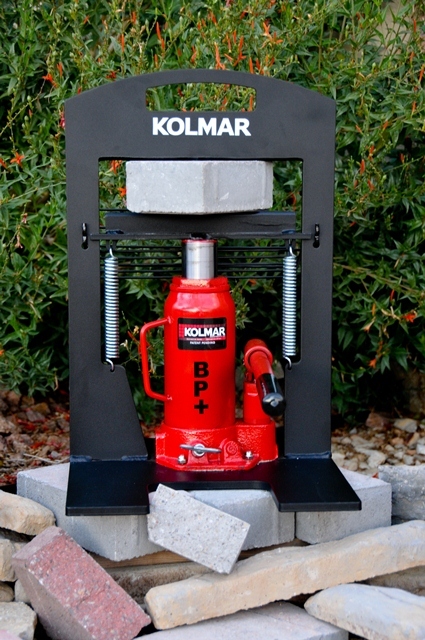 KOLMAR BP+ - Kolmar Manufacturing, LLC. 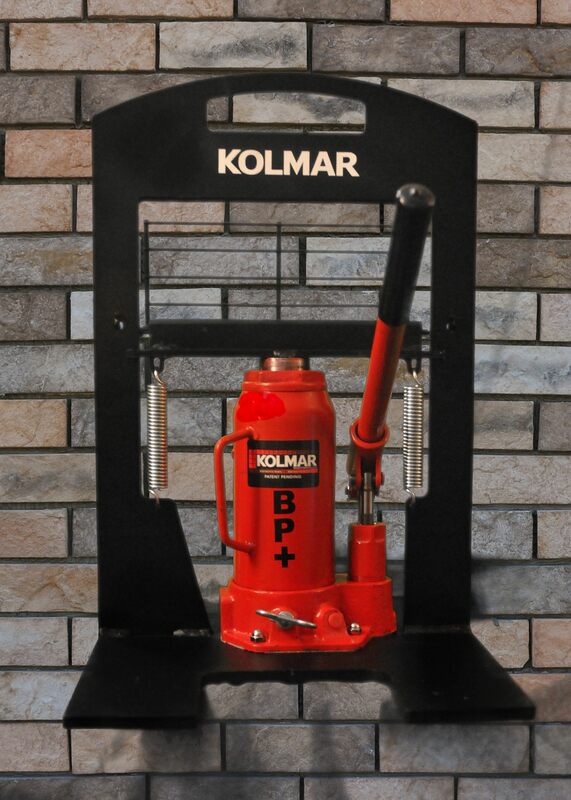 The Kolmar BP+ U.S. Patent No. 8,689,778 is the workhorse of the KOLMAR Kutter line. 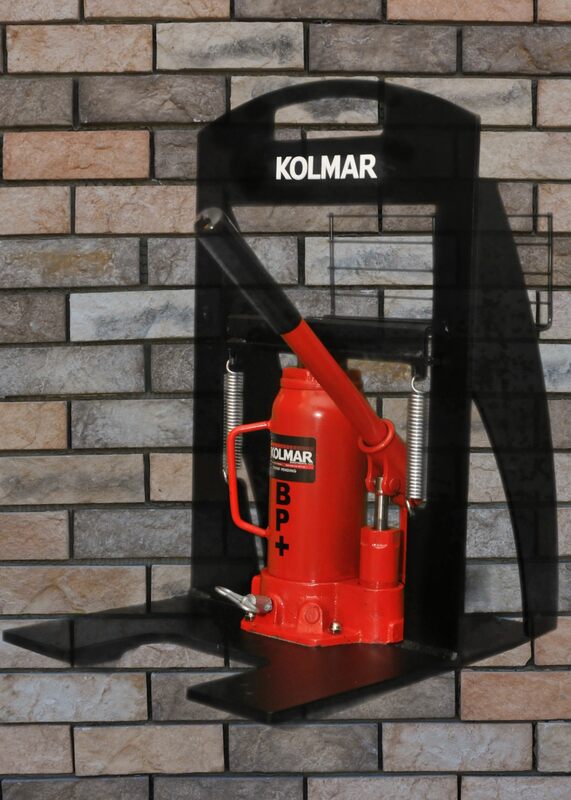 With its fast hydraulic system, this powerful tool cuts brick, brick pavers and firebrick in seconds without electricity, ear plugs, or dust masks. You can now cut brick indoors and up of scaffolding without the noise and mess of traditional methods of cutting brick. - Weighs approximately 50 lbs. 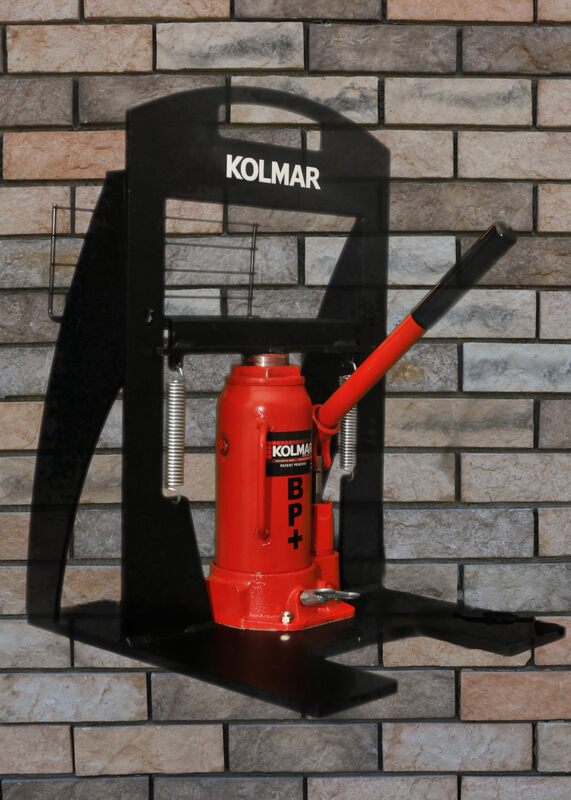 The KOLMAR BP+ does not require electricity or a great deal of man power due to the 20 ton hydraulic system. You can make more accurate cuts with less breakage than most traditional methods. Natural looking cuts can be achieved in seconds without a lot of messy dust. The unit weighs approximately 50 lbs. which makes it easy to work with up on scaffolding or indoors without the need for pesky extension cords or dust masks. This unit is so powerful that it can take solid brick and create beautiful decorative split face brick! Copyright © 2019 Kolmar Manufacturing, LLC.